Sometimes you measure the worth of an enterprise not by the names of the players on the bill — but by the hearts of the people behind the players. 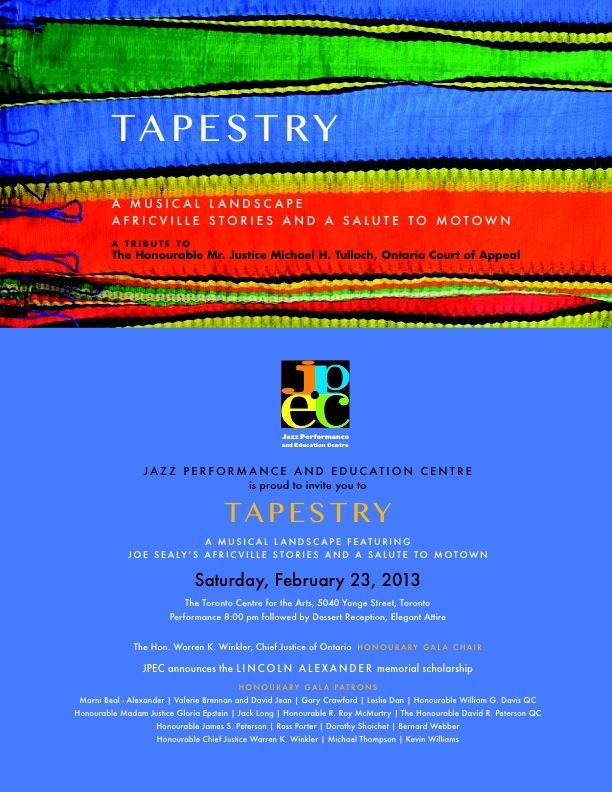 It’s in that spirit that I call your attention to the Jazz Performance and Education Centre (JPEC) of Toronto, Canada. Raymond and Rochelle Koskie saw that their beloved city had no full-time jazz venue, and in 2008, got people together — musicians, business people, and arts professionals, all passionate about jazz in Toronto — to create a solution, that city’s own version of Jazz at Lincoln Center in New York. Starting in 2009-2010, JPEC held a Jazz Gala, featuring Archie Alleyne (drums), Peter Appleyard (vibes), Guido Basso (trumpet and flugelhorn), Arlene Duncan (vocals), Michael Dunstan (vocals), Molly Johnson (vocals), Jackie Richardson (vocals) and Joe Sealy (piano). 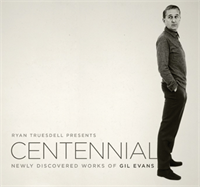 They have held concerts featuring Oliver Jones, Dianne Reeves, Ingrid Jensen, Kurt Rosenwinkel, and Bill Charlap/Renee Rosnes. They’ve hosted lectures by local musicians and writers. In 2010-11, five concerts featured Fred Hersch and Norma Winstone, Lee Konitz, Robert Glasper, and Seamus Blake. The next year’s concerts offered Lionel Loeke, Lucien Ban and John Herbert, Tom Harrell, Luciana Souza and Romero Lubambo. I encourage you to attend, to support this enterprise, to follow your curiosity. Even if the names on the program aren’t familiar, the desire to bring jazz — living and creative — to a major city is worth investigating. Learn more here. And, yes, such endeavors cost money — but they might be the answer to the possibly bleak future of jazz performance in major cities as one can imagine it in twenty-five years, given the current facts.